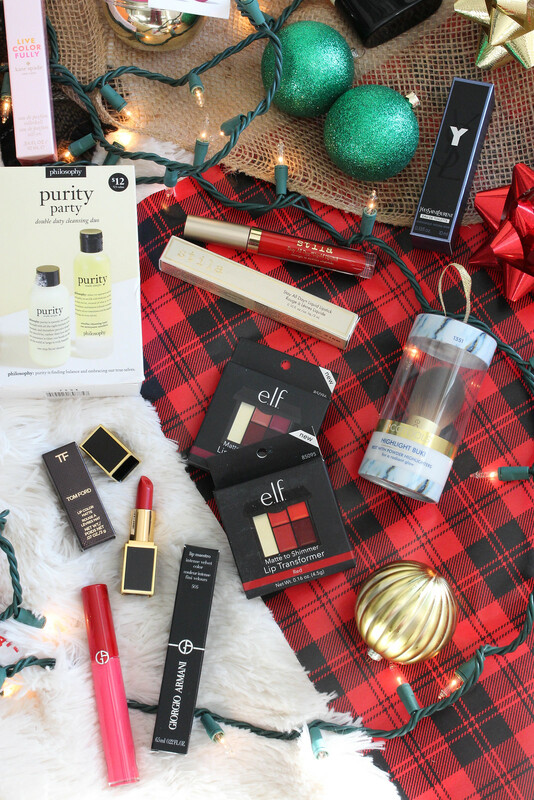 So I didn’t want to bombard you with too many Gift Guides this holiday season, BUT I’ve gotten so many awesome beauty products over the past few months that would make the best stocking stuffers that I couldn’t keep them to myself! 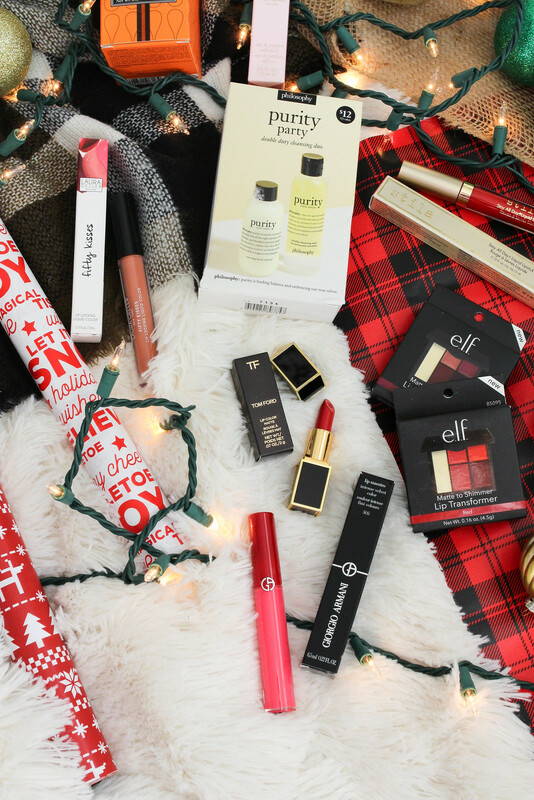 I’m a huge fan of stocking stuffers (who doesn’t love a bunch of little gifts, especially when they’re things you usually won’t buy yourself), and beauty stocking stuffers are in my opinion the best! 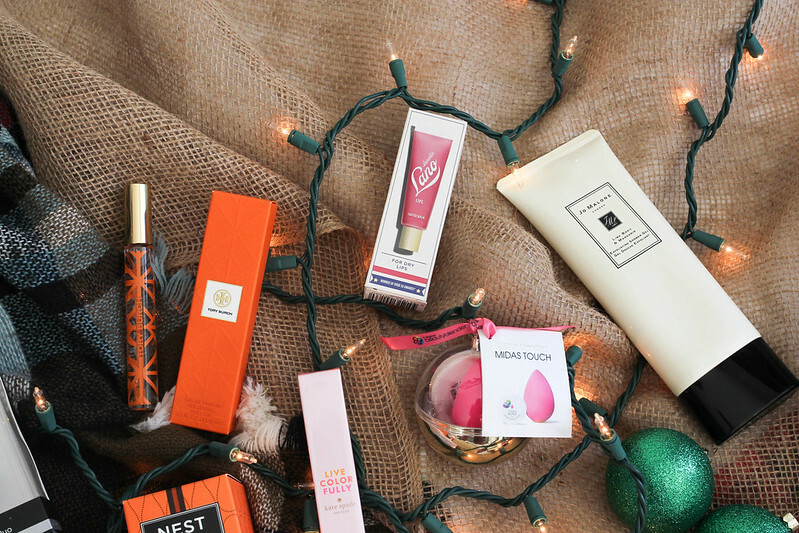 The best beauty stocking stuffers for me include fragrance rollerballs, lotions, travel size products, nail polish minis and face masks so I thought I would share my favorites with you! These 24 products range from $2 to $38 and I even included one for the guys! Scroll through and let me know what your favorites are and if you LOVE stocking stuffers as much as I do! Looking for more Holiday Inspiration? Check out the Holiday tab at the top of my blog!